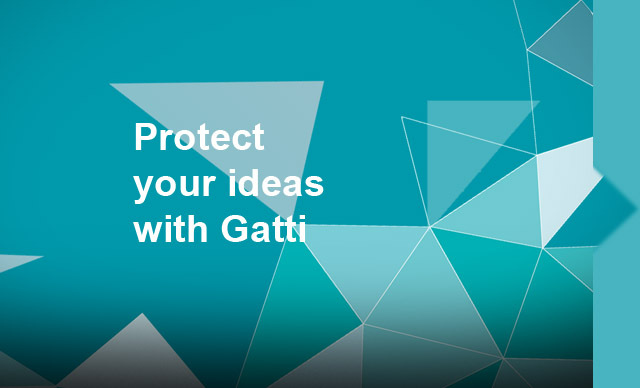 Get the patent for your invention or protect your product development. Patents, utility models, industrial designs and plant varieties… are just some of the forms of protection that we can advise you. We have a service and a solution for every need. It is very similar to a patent, your requirements are less stringent and is commonly granted in minor innovations. Also known as the right of the breeder system, it is a form of ownership intellectual “sui generis” which aims to confer an exclusive right of exploitation.